Toy Fair is upon us again, and I find myself asking the same question. Why do I continue to choose NYCC over Toy Fair? Every year I also tell myself to get my act together because I have the resources to make both happen. In the meantime, for those of us who can’t attend, there are plenty of others out there sharing their experiences. Our go to for all the current Toy Fair happenings is always @cobrashowjoes on twitter. We seem to be on the same brain waves as these guys, so it’s always fun watching them share their experience. Expect to see a lot from them. We will try and share as much as possible but our main focus will be NECA’s reveals. They are one of our favorite toy makers and crush it every year. Judging from their Twitter feed, it seems this year could be extra special. 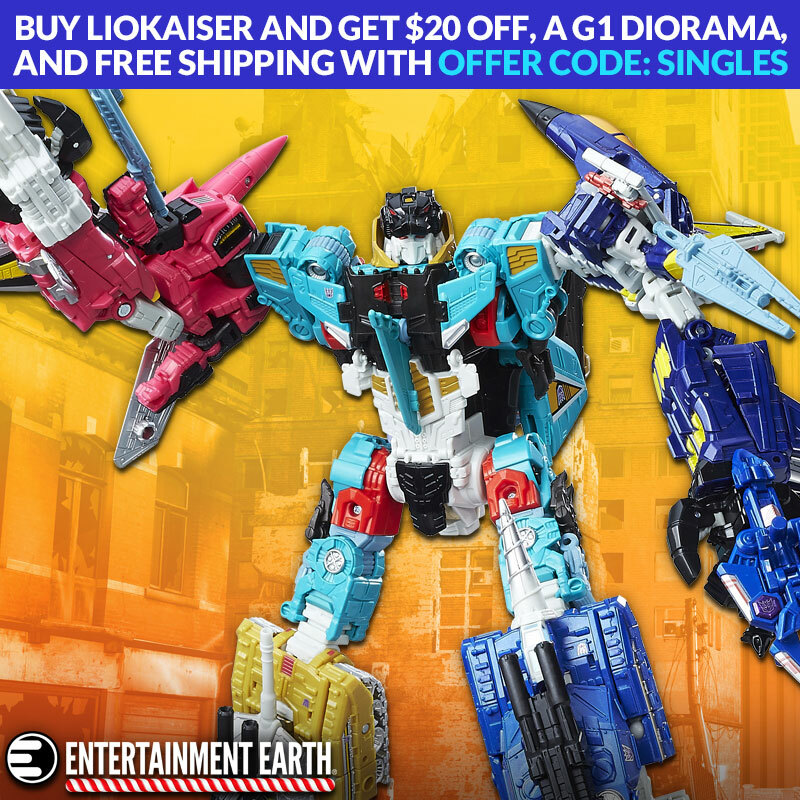 Entertainment Earth also has a page dedicated just to Toy Fair 2019. As soon as new items are revealed and go up for pre-order, they will all be there. They already have stuff up now, so go check it out. Bebop and Rocksteay: Planned for wave 2 of Target exclusive TMNT figures with more villains from the cartoon rounding out that wave. 2-packs of the cartoon versions of the Teenage Mutant Ninja Turtles are coming to Target! Get the first look at thefwoosh.com. Looks like they are adding a ton of new licenses, with Robocop as one of the personal favs. McFarlane in the news again. After surprising us yesterday with the DC license, McFarlane doesn’t look to be slowing down. It appears they are planning to add another WB property to their portfolio with their latest tease. By adding the Mortal Kombat license (along with the others Fortnite, DC ect), McFarlane seems to be shifting away from their bread and butter Walking Dead line all together. Looks like we still have to wait a couple of more days before we can get all the answers. Stay tuned. Funko: Too much to keep up with. Saturating the market as usual. Be sure to keep checking back, we will do our best to continue to update this post throughout the Toy Fair. Also make sure to ‘Like” us on Facebook and follow us on Twitter and Instagram. PSA: If you click on one of our links and order something, there is a possibility that we might earn a very small commission. This helps us continue to do what we do, so thank you.